A team of outdoors experts from BillyOh.com have revealed six plants that produce huge numbers of airborne pollen grains which play havoc with allergies over the warmer months. 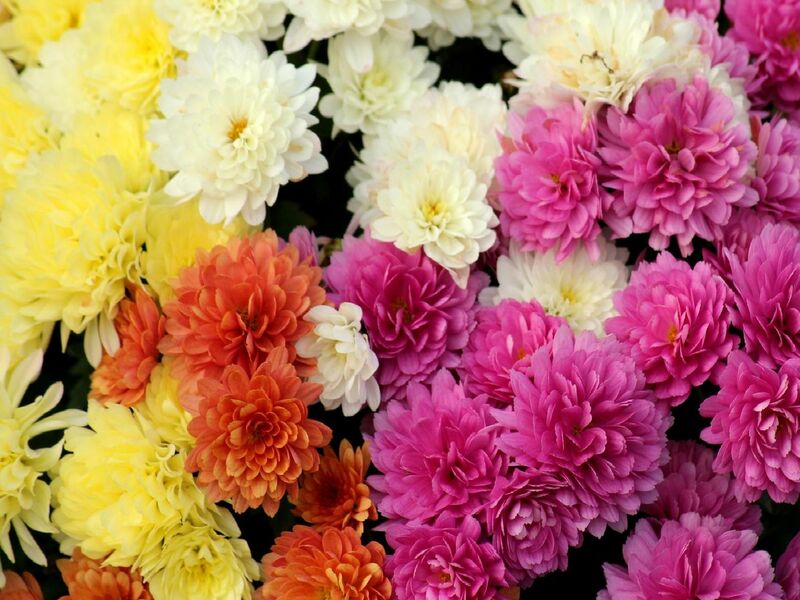 Dahlia flowers are showy enough to attract many insect pollinators, but these flowers have pollen than can cause an outbreak of hay fever symptoms throughout summer. Popular for lawns and golf greens because its resistant to foot traffic, Bermuda grass spreads by both root and seed, and its the flowering seed which causes allergies. Keeping Bermuda grass very closely mown will help. Widely considered to be one of the most allergenic plants out there, ragweed releases huge numbers of pollen grains into the air and to make matters worse, its also incredibly common. Because sunflowers are not fragrant, theyre often overlooked as allergy plants, but the sheer size of a sunflowers head indicates the copious amounts of pollen that it can produce, which is then dispersed by the wind. ''There are however some pollen-free varieties, because their pollen is too heavy to be carried by the wind.